It's an indie rock team up tonight at the Knitting Factory! 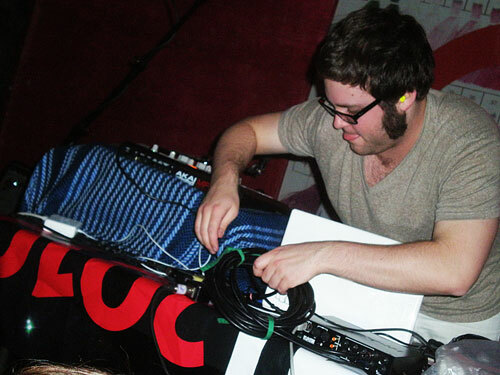 Two buzz bands will hit the stage at 8PM--both Baths and Braids perform. It's sure to be a great time filled with hipsters. If you can stand a crowd, be sure to make it out!